What does a Sport Clips Franchise Cost? Why is a Sport Clips Franchise a Great Investment? 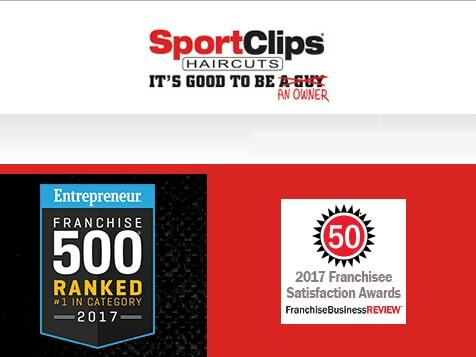 For entrepreneurs looking to build a business, Sport Clips offers a multi-unit, lifestyle franchise (12 to 15 hours per week is typical) where you can invest in a business and hire a manager to run the day-to-day business while you keep your current job and build your Sport Clips business for the future. Transition to full time business ownership is usually around 5 open stores. The concept is also highly scalable (our largest franchisee recently reached 50 stores open) and has a relatively low investment level of $189,300 - $354,500 per store. Open Sport Clips in any of these available states: CA, CT, DE, FL, GA, ME, MA, MI, MN, NH, NJ, NY, OH, OR, PA, SC, VT, WA, WI. Sport Clips Haircuts is a winning concept – a great haircut experience for men and boys’ in a sports-themed environment, at a reasonable price. 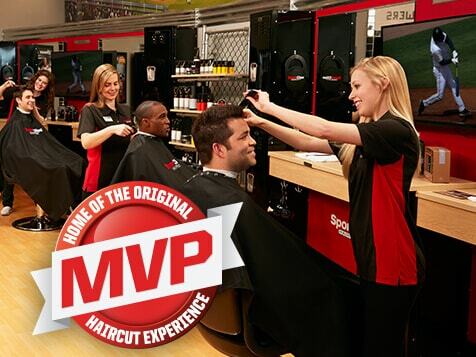 We offer relaxing amenities and our signature service, the MVP Experience, is a 20-minute, no-appointment necessary session that includes a precision haircut, steamed towel, invigorating massaging shampoo, and relaxing neck and shoulder treatment. Start-up requirements are relatively low — $200,000 liquid with $400,000 in net worth and a commitment to expand to multiple units. 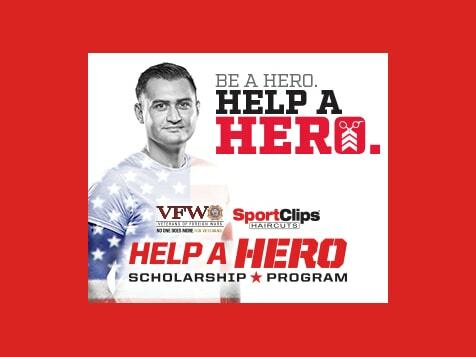 Sport Clips offers a 20 percent discount to qualified veterans. We look for candidates with strong managerial and communication skills, and who enjoy working with, and developing, people and marketing their store. Franchisees will work with the manager and oversee multiple units. Your primary responsibility is to market your business and drive sales. Why Should You Choose Sport Clips? 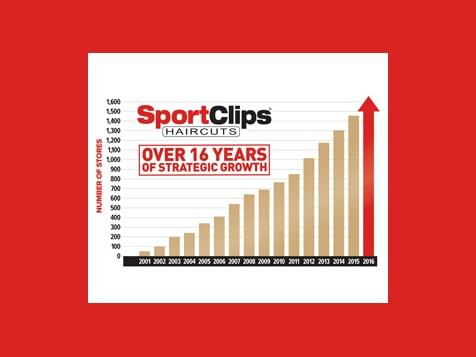 Established in 1993, Sport Clips Haircuts began franchising in 1995 and is the leading men’s and boys’ haircut franchise in North America with 1,616+ stores open and the only hair care concept operating in all 50 states, plus five provinces in Canada. Ensuring that you have access to all the resources you need to begin a successful franchise ownership is important to us. Sport Clips offers comprehensive classroom and in-store training that covers assistance with site selection and third-party financing, store construction and set-up, grand opening plans and neighborhood marketing plans. You’ll also get personal instruction on the most important aspects of your new haircut business, including Sport Clips business fundamentals, culture and team development along with best practices for hiring, developing and coaching your teams. A responsible growth plan, adding 150-170 locations each year while maintaining high standards for sites and franchisees. The franchise system has 80 consecutive quarters of same store sales growth (that’s 20 years!) and has a 99.4% “franchise continuity rate”, (as defined by FRANdata) over the past five years – search GoogleTM to find out! Giving back to our nation’s veterans has always been an integral part of Sport Clips endeavors. Sport Clips is the “Official Haircutter” of the Veterans of Foreign Wars (VFW), offers veterans preferential pricing on haircuts and franchises, and was named a “Best for Vets: Franchises” by Military Times. Can you imagine your life as a Sport Clips owner? We are expanding rapidly, with priority growth markets in California, Michigan, New England States and New York. Additional markets available. 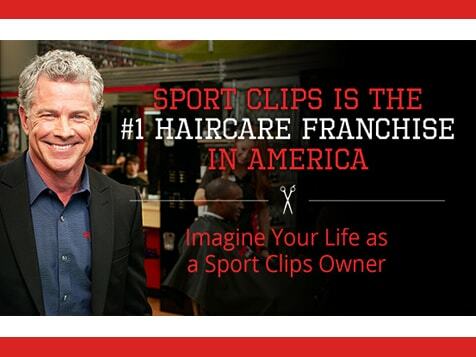 Build a solid future with a strong work-life balance and financial independence as a Sport Clips franchisee!